Samba wins a 4pt Major in Blackfoot, ID! 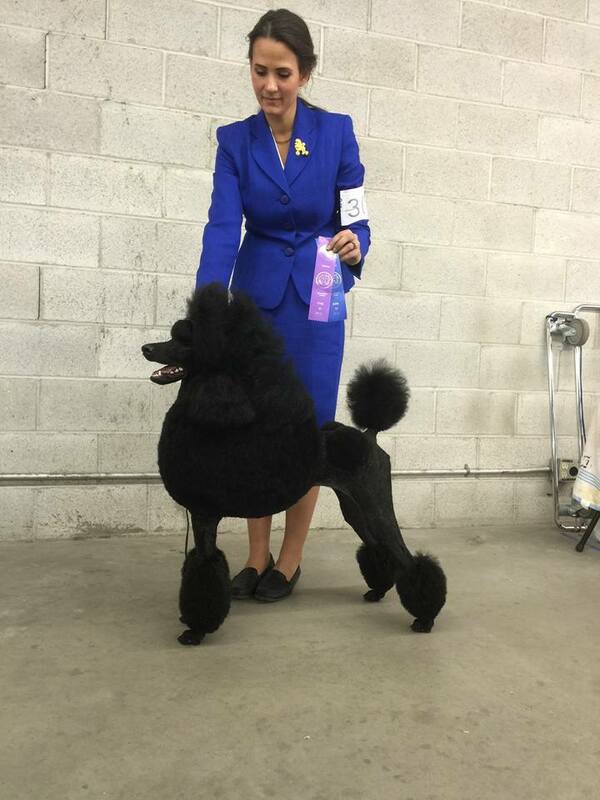 Yesterday, our little black pup girl Samba, Munaut Enrapture was awarded a 4 point major from the bred by class! So proud of our baby girl! Samba is from our GCH Jaset Dacun Heartbreaker x CH Desert Reef’s Day Of Grace breeding. There are 4 pups from this litter out showing! Samba resides with us in Southern Utah and is the “puppy” of the house. She just loves to have fun and seems to really enjoy all this showing stuff. She showed her little heart out yesterday and we are so proud. 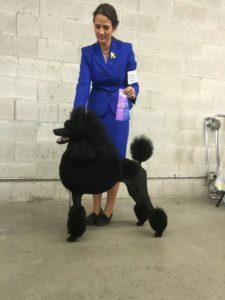 ‘Aro’ finishes his Grand Championship!